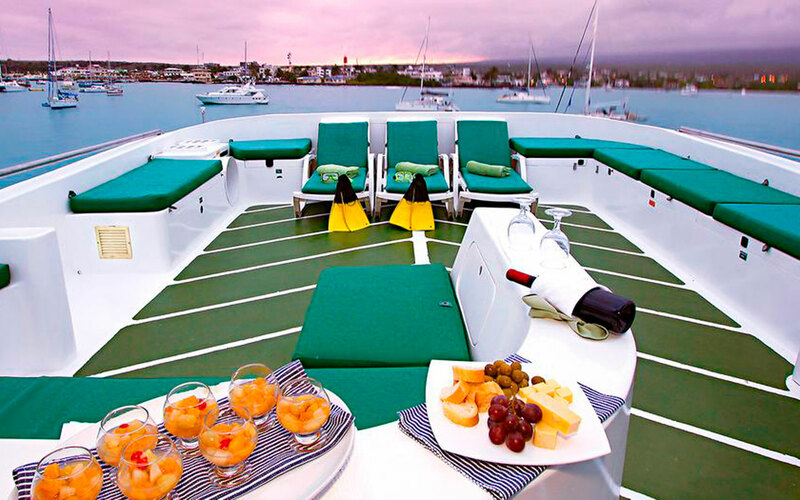 The Daphne yacht is a great choice for those looking for a high class and comfortable cruise without sacrificing their savings. 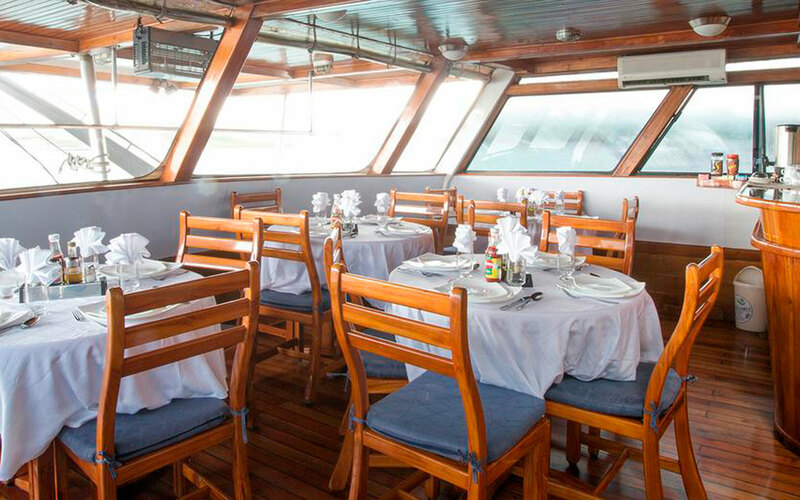 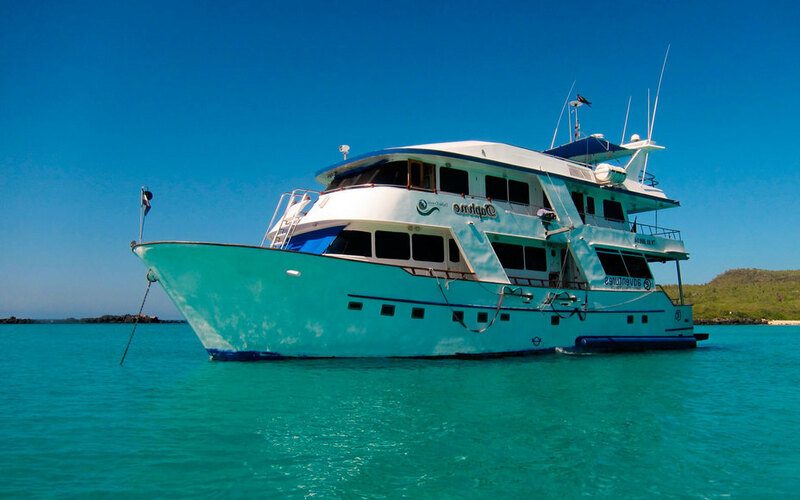 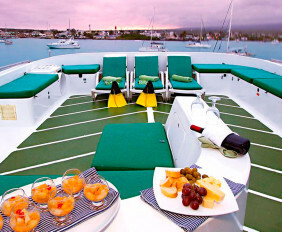 Equipped with a sun deck, dining room, bar, library and TV room, Daphne guarantees a relaxing stay on board. 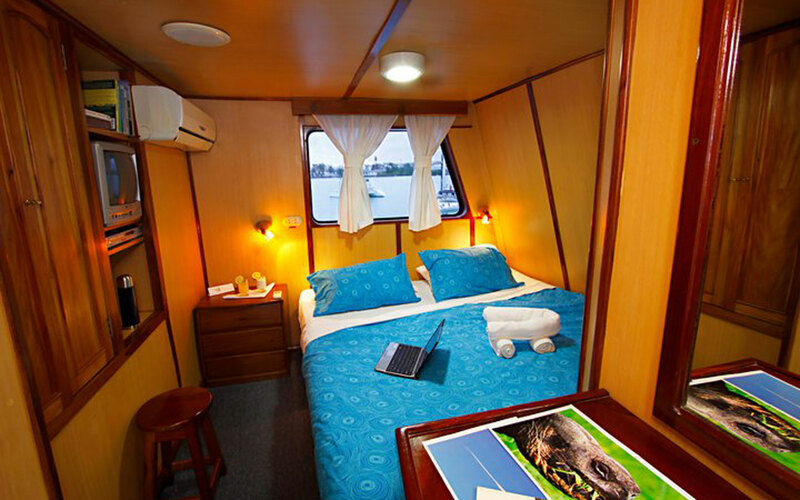 With first class service, professional crew members and an experienced naturalist guide this boat offers very good value compared to other boats of the same class. 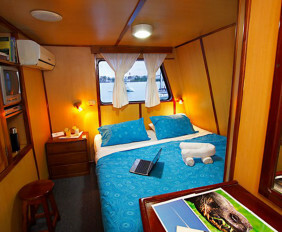 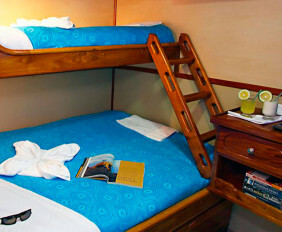 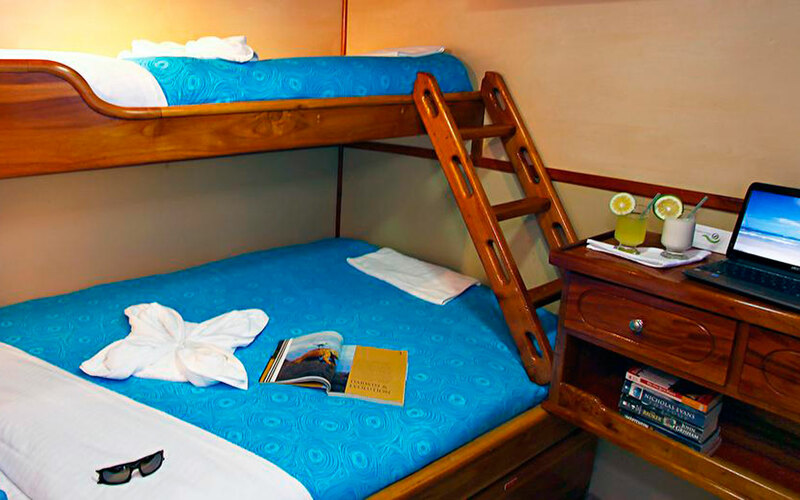 The number of cabins: 7 twin cabins with bunk beds and 1 double suite. 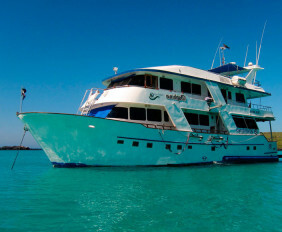 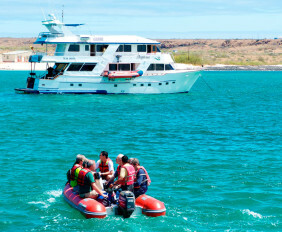 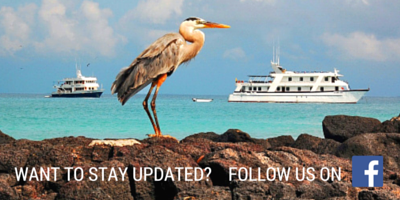 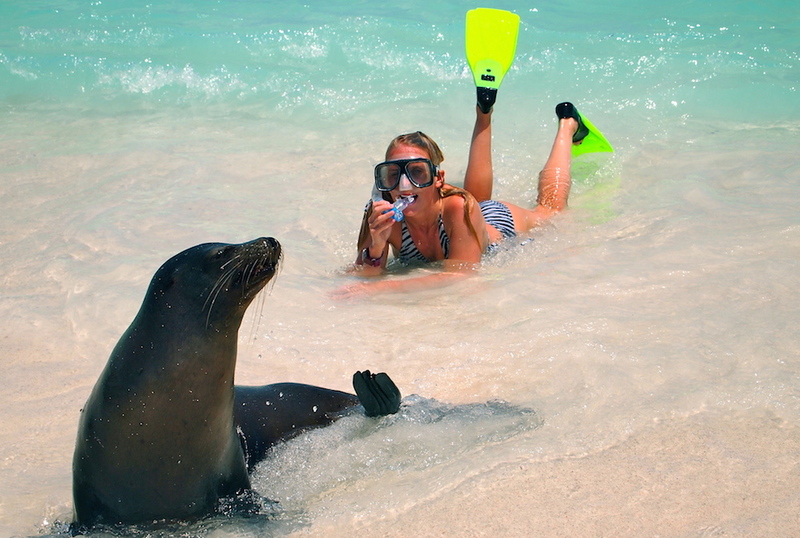 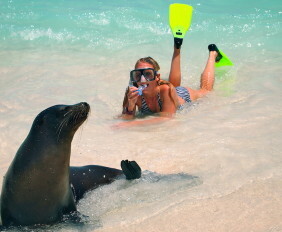 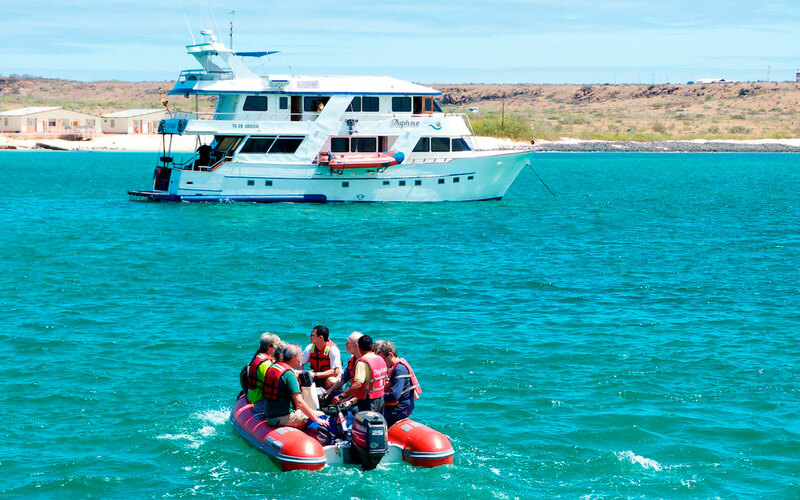 There are referrals rates, ask our Galapagos experts for the best last minute deals in the month that you want to go!